A mod from the best cars of BMW, enjoy. The mod includes some of the best cars of the German mark mostly class M3. Are divided into several categories with different physical fictitious each. Some of the cars are conversions from GTA San Andreas game, but I have permission from the creators. A greeting. 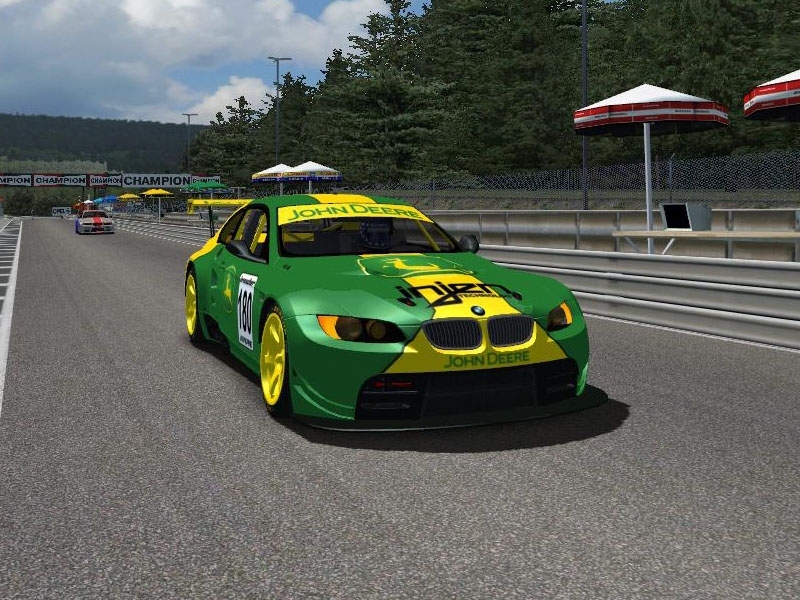 There are currently no setups for BMW POWER. Add a Setup. There are currently no car skins available for BMW POWER. If you are a painter you can share skins for this mod via the Car Skins area. Visit the Spray Booth for painting tips & tricks. F1 Legends Racing (shortly F1LR) is originally a scratch made add-on for GT Legends, GTR2 and Race 07 / Race Injection by BorekS, converted and enhanced for rFactor by GFraser1965 & team. Isn't going to cut it. Car models are good, sounds are good, but the physics and setups need some work. Most of the cars seem to understeer terribly, very unlike the real ones I suspect. Weight distribution needs to be more even as they currently all have 59% of the weight on the front! the actual cars would be more like 51% as bmw's tend to have very good weight distribution. However, the Classic 3.0L CSL is brilliant! Great sounds and is the only one that is actually fun to drive. With a bit of tweaking the other cars could be just as good! It's a great mod but a more diverse lineup is needed. Just M3's and 1 M1. Isn't going to cut it. hopefully you add some more cars like the Z4 and the M5. Unable to launch the mod!